Since 1992, Albright Roofing & Contracting, a residential roofing company, has been installing quality roof systems across Hillsborough & Greater Pinellas County. In that time, we have operated with one simple philosophy: “get it done right.” Our company has built its reputation purely on word of mouth from satisfied customers. People in the community refer their family and friends to Albright Roofing & Contracting because they know we will “get it done right.” We are not a high-pressure sales operation whose business survival depends on being a high-volume, turn and burn organization. We offer our customers a fair price for a quality roof system. We are a Certified State Licensed Roofing Contractor, meeting all Florida requirements for insurance and safety. Albright Roofing & Contracting has been awarded the prestigious and difficult to attain 2013 Angie’s List Super Service Award. This award reflects the company’s consistently high level of customer satisfaction. For an unprecedented tenth year in a row (2004-2013), Albright Roofing & Contracting has been selected as the Angie’s List Super Service Award Recipient. “Winning the award ten years in a row demonstrates our long-term commitment to quality and customer satisfaction,” said Tom Owen, owner of Albright Roofing & Contracting. “No other Tampa Bay roofing company has received the award ten years running.” Fewer than five percent of the service companies on Angie’s List meet the eligibility requirements to be considered for the Super Service Award. Angie’s List Super Service Award winners have maintained an “A” rating overall, are NOT in the Angie’s List “Penalty Box,” and do NOT have any unsatisfactory reports with the Better Business Bureau. “Our Super Service Award winners are the cream of the crop when it comes to customer service,” said Angie Hicks, founder of Angie’s List. 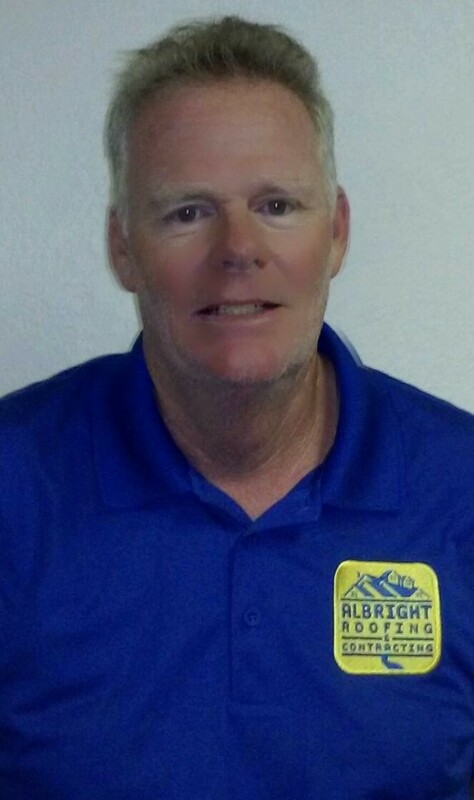 Tom Owen has been a proud owner and operator of Albright Roofing & Contracting for the past twelve years. As a young man growing up on the outskirts of Boston, he worked with his family in the building and construction industry. Tom’s credentials include a Bachelor of Science degree and an MBA. He is also a GAF Master Elite and a certified installer, and holds a WBS certificate of safety and worker’s training. At Albright Roofing & Contracting, we value our community and strive to give back in any way we can. Albright Roofing & Contracting has helped out several local schools, and has donated materials as well as new roofs. Our efforts to help our community also include sponsorships and donations through the HomeTown Hero program.